As technology advances, we are able to have a better handle on inputs and the utilization of those inputs. Unfortunately, we have no control over the more important input, weather. 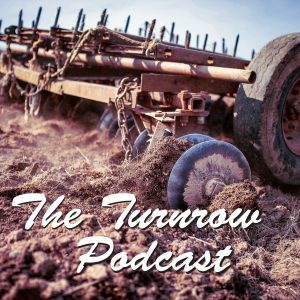 Special guest, John Hecht, joins the turn row podcast to discuss weather, and the tools he uses to monitor it. We are not able to control weather, but we can be prepared.